Giraffe Childcare and Early Learning at Park West provides a welcoming, spacious and secure area for your babies and children up to six years to play and learn. Full and part-time places are available to help accommodate busy parents. 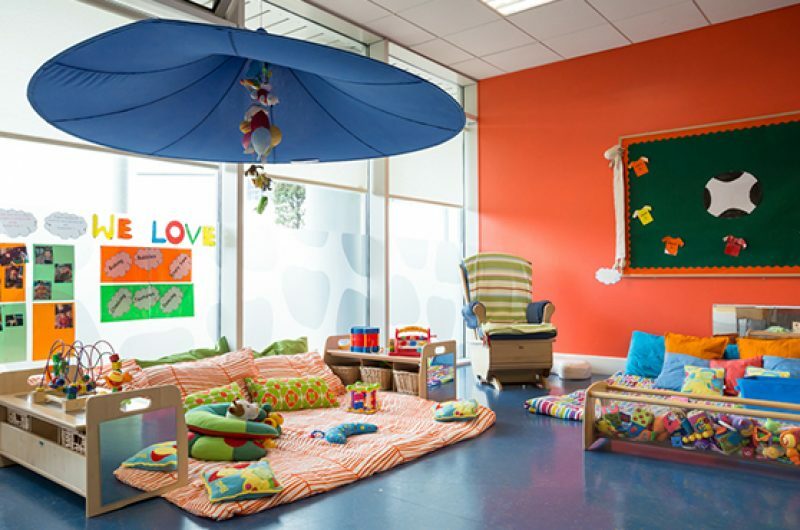 This purpose-designed centre and crèche is managed by Marta and connected to a secure outdoor area that can be used in every season. 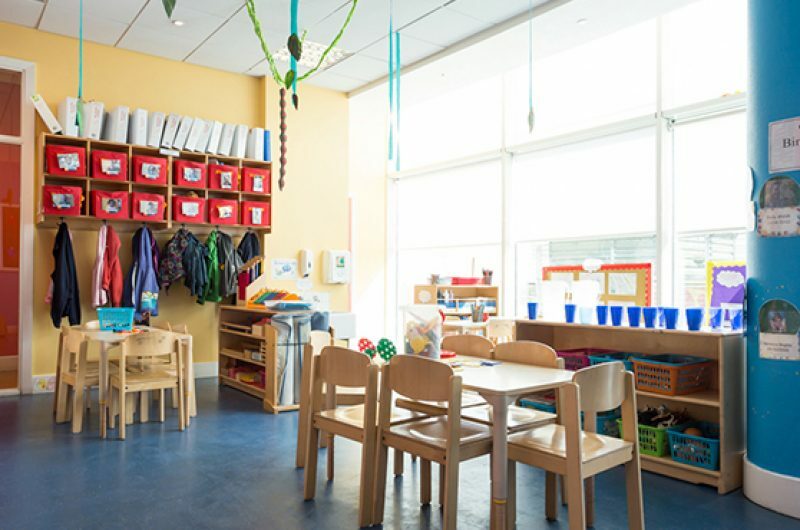 Each room is brightly decorated and arranged to allow children to explore and investigate their environment. There’s a chef, William, who provides a diverse, enticing and nutritious menu, and all allergies are catered for. The centre offers an excellent range of activities and classes to help children develop. 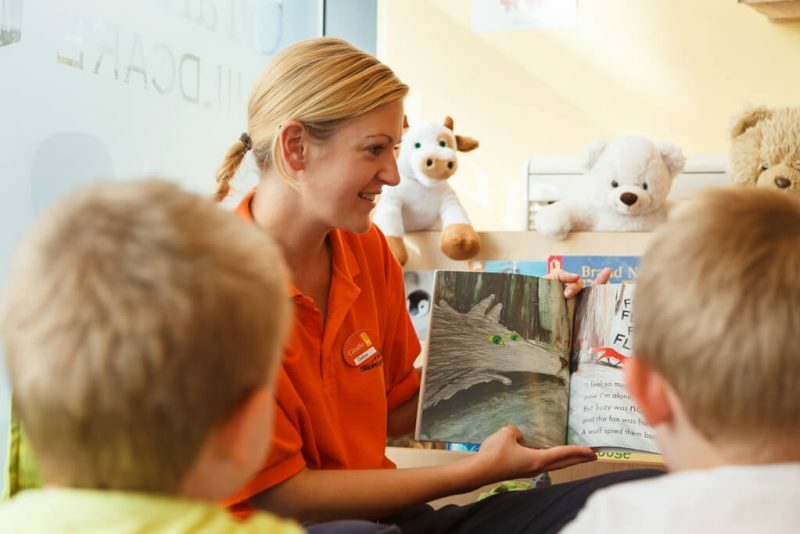 Giraffe’s reputation as Ireland’s most innovative and progressive childcare provider is based on its service, care and curriculum. The dedicated team teaches the skills each child needs to become confident and happy through creativity and play, so you know your little one is in good hands when the time comes to drop them off. Thinking about enrolling at Giraffe? Are you eligible? Check here.